Whether you want to share your own thoughts/experience or make money online, you need a domain name and a web hosting package. For a beginner, it’s very difficult to find a reliable, secure and cheap website hosting services. To overcome this problem, we have listed top 10+ best web hosting services like BlueHost, SiteGround and Hostinger. 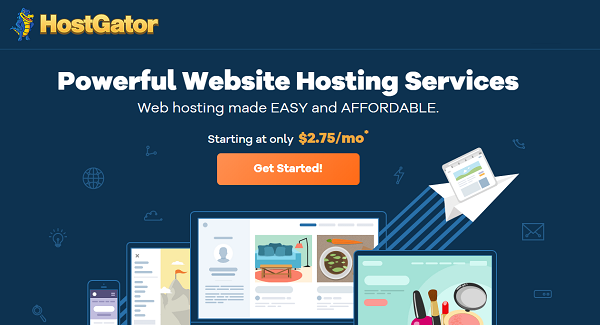 We have partnered with more than 10 web hosts and compared their web hosting services for 2019. You can checkout their features, plans, uptime, speed and cost in our in-depth comparison. 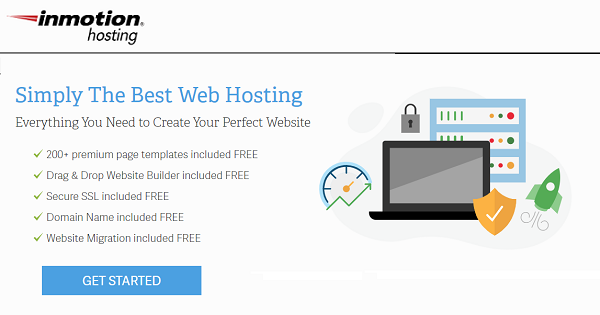 Here’s is a list of more than 10 best web hosting services for 2019. BlueHost is #1 recommended web hosting provider who offers reliable, secure and affordable web hosting services to create a WordPress blog. 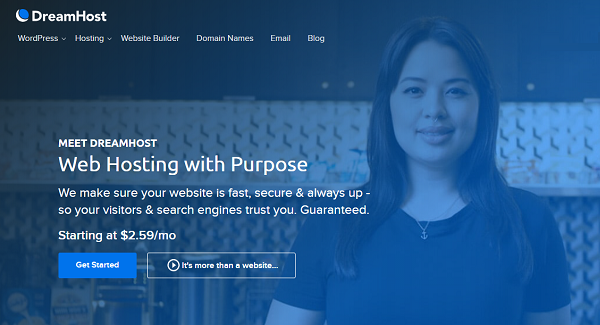 BlueHost founded in 2003 and powering more than 2 million websites all over the world. You can visit BlueHost website (https://www.bluehost.com/) and follow our step-by-step guide to start your own WordPress blog in just 15 minutes. Free Domain Name Registration + Free SSL Certificate. Unmetered Website Space with Plus and Choice Plus plan. Get Unmetered bandwidth with every shared hosting plans. 24/7 Support via Chat, Phone and Tickets. 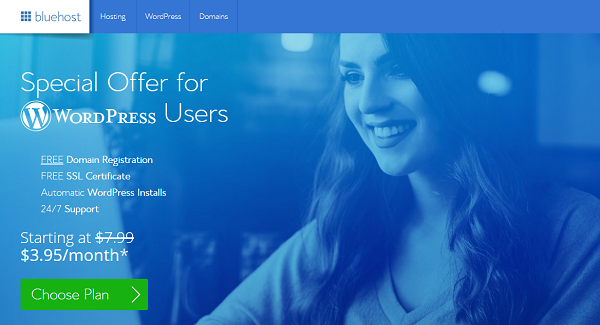 Checkout BlueHost review for more details. They offer different type of web hosting services to cater the need of small to large business owners. You can choose any of the below services to host your website. Note: If you are a beginner, I would recommend you to start your blog with BlueHost WordPress Hosting in just $3.95 per month and save money for Email Marketing and SEO Keyword research. You can use MailChimp (Free Email Marketing) or Aweber, Convertkit (Paid Email Marketing) to collect email addresses. Start collecting email addresses as soon as you start a blog. To rank your posts on Google’s first page, register with SEMRush and start searching your competitors keyword. Check for which keyword your competitors are ranking for. SiteGround is one of the best and highly recommended WordPress hosting provider by WordPress community. They are trusted by the owners of 2,000,000 domains. SiteGround was founded in 2004 and now providing highly available network with best data centers on three continents. Register your web hosting account on SiteGround Website (https://www.siteground.com/). SiteGround web hosting offers Shared, WordPress, Cloud, Dedicated and Reseller hosting services. 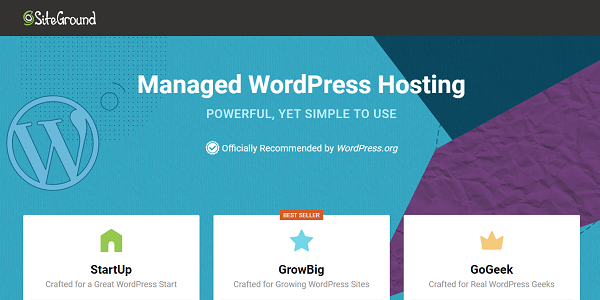 If you are just starting out, I would recommend you to start with WordPress hosting plans and when you feel your website is not able to cater the traffic, upgrade to their cloud hosting plan. Note: If you want to save $144, Sign Up for 36 months hosting plan. You can checkout our complete tutorial on How to Save 50% on SiteGround Hosting Renewal. A2 Hosting was started back in 2001 by Bryan Muthig. This was started as a hobby in a two-room office in Ann Arbor, Michigan. Turbo (Up To 20X Faster Servers) with Turbo Plan. Free & Easy WebSite Transfer. A2 hosting offers high powered web hosting plans like Shared, WordPress, VPS, Dedicated and Reseller for your blogging need. Shared $3.92/month 51% OFF SOFAST! WordPress $3.92/month 51% OFF SOFAST! iPage was founded back in 1998 and it has more than 1 million websites on the internet world. They offer world class technology with two data centers. Free Domain Registration for 1 year (worth $14.99 value). iPage offers different type of web hosting plans like Shared, WordPress, VPS and Dedicated. You can choose any of the below hosting plan and activate the discount. HostGator was started in a Florida dorm room by Brent Oxley in 2002. HostGator offers different type of web hosting plans like Shared, Managed WordPress Cloud, Cloud, VPS, Dedicated and Reseller. You can choose any of the below hosting plan and activate the discount. InMotion Hosting was founded in 2001. They provide wide range of web hosting solutions, including business class hosting, WordPress Hosting, VPS hosting, Dedicated hosting and personal/cheap web hosting. Hostinger is a fast and reliable web hosting service founded in November 2004. More than 29 million users worldwide have chosen Hostinger products in 178 countries. Free Domain Registration with Premium and Business plans. Free SSL Certificate with Business Plan. 10GB to 30GB SSD Space. Daily backups with Business Plan. 24/7 Customer Support on Chat. DreamHost was founded in 1996 by Dallas Bethune, Josh Jones, Michael Rodriguez and Sage Weil. Host Unlimited websites with shared unlimited plan. WPX Hosting is world’s fastest WordPress hosting platform with first class support. WPX has built their own Content Delivery Network (CDN) to speed up your website. WPEngine is a managed WordPress hosting provider and leading WordPress digital experience platform. 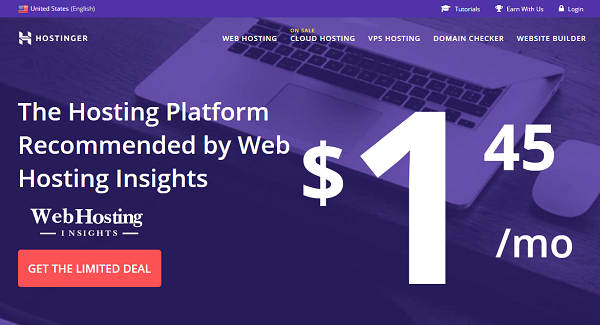 You can use WPE3FREE WPEngine Coupon code to get 10% OFF your first payment. WPEngine offer four different web hosting plans like Startup, Growth, Scale and Custom. If your business is large and critical, you can talk to their sales specialist for custom hosting plan. There are so many ways to earn money online like creating a YouTube channel, filling up survey forms, online data entry jobs and many more but personally I feel and like to work on my own blog to make money. Starting a Blog is the first key step to Make Money Online. To start a blog, you need a domain and web hosting package. If you are still confused which web hosting services to choose, I would highly recommend you to start a blog with either BlueHost or SiteGround. 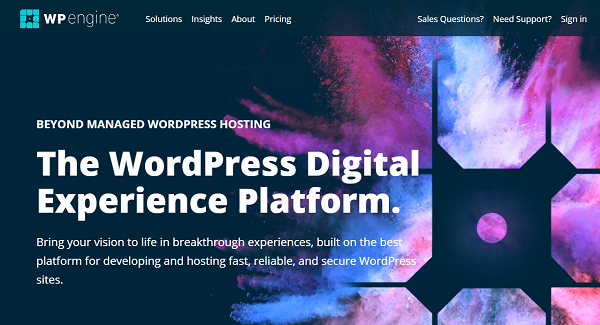 BlueHost and SiteGround is recommended by WordPress.org and entire WordPress community. If you are limited in budget, you can start with iPage or Hostinger Web Hosting Service Providers. If you still have any question regarding any website hosting provider, do write in comment section. We will help you to start your own dream blog. If you are waiting for tomorrow, you are making your competition tough. Start your blogging journey today, tomorrow never comes.